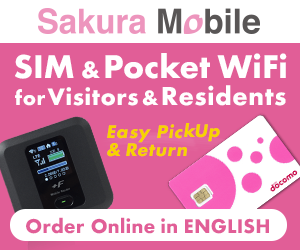 This post is long overdue since I was in Japan last summer. 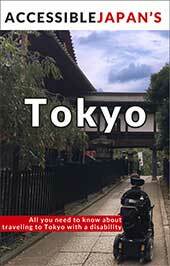 This is not my first time in Japan, but definitely my first in covering so many cities. 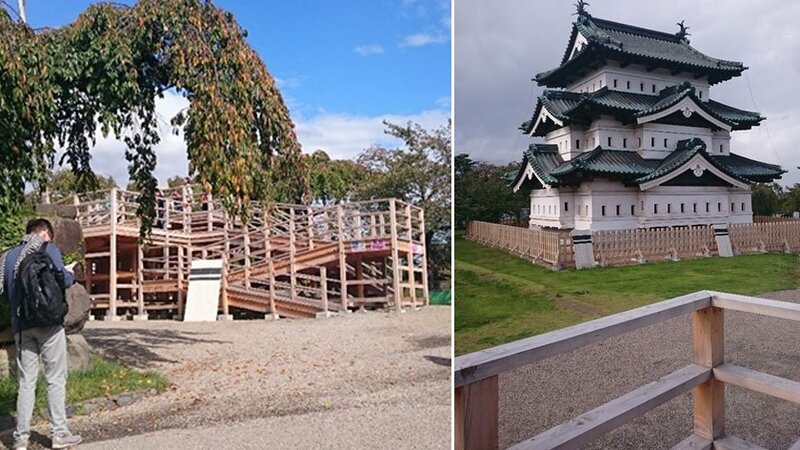 From Tokyo, to Hirosaki (where we did a day trip to Aomori), then to Echigo-Yuzawa, then back to Tokyo (two side trips to Karuizawa and then to Shin Yokohama). 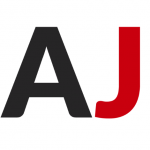 Having bought the JR Pass, we had stuck to the Shinkansen and the JR lines for transport, and the access has not been an issue with my manual chair. Just be there earlier at the ticketing office to ask for the wheelchair ramp and the seats for some of the longer distance ones. 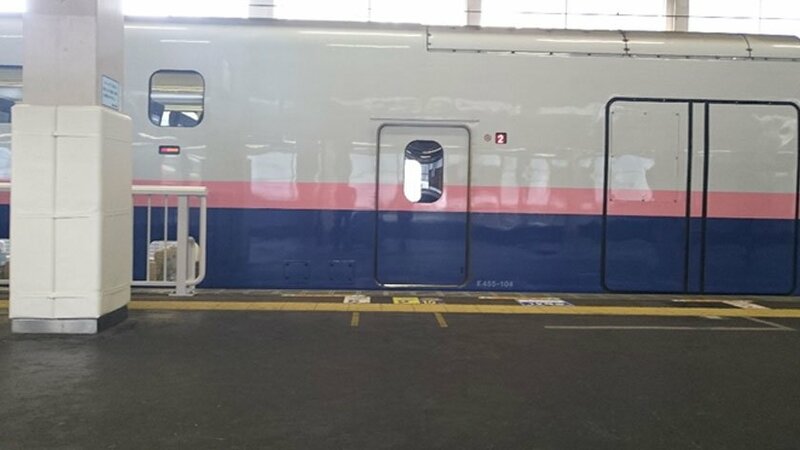 One minor scare we had was with those double decker trains from Niigata to Tokyo, where they had issues booking us on the limited carriages that were on the same level as the platform. Gap is really small though! 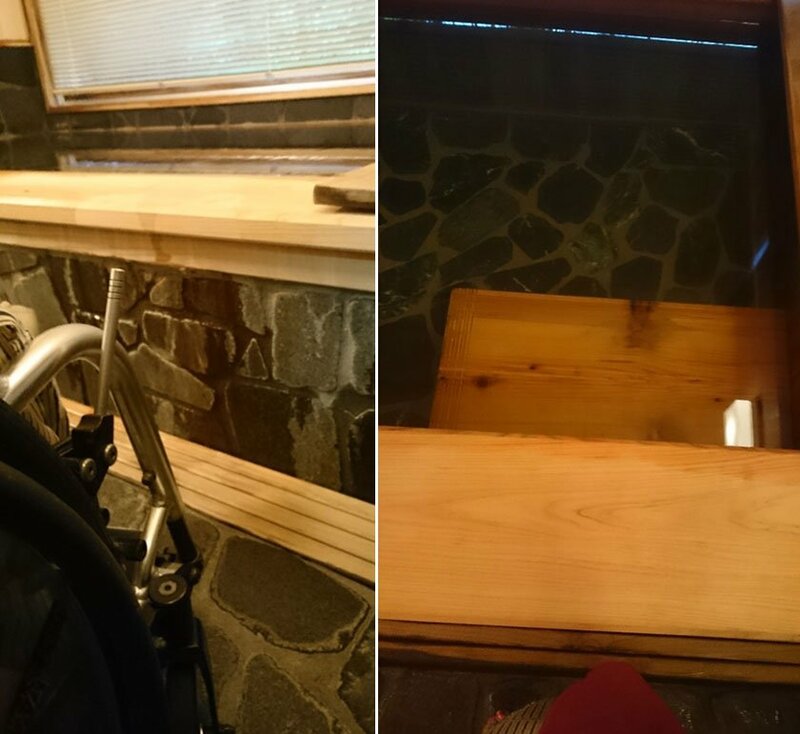 In Tokyo, wheelchair access generally is not an issue. 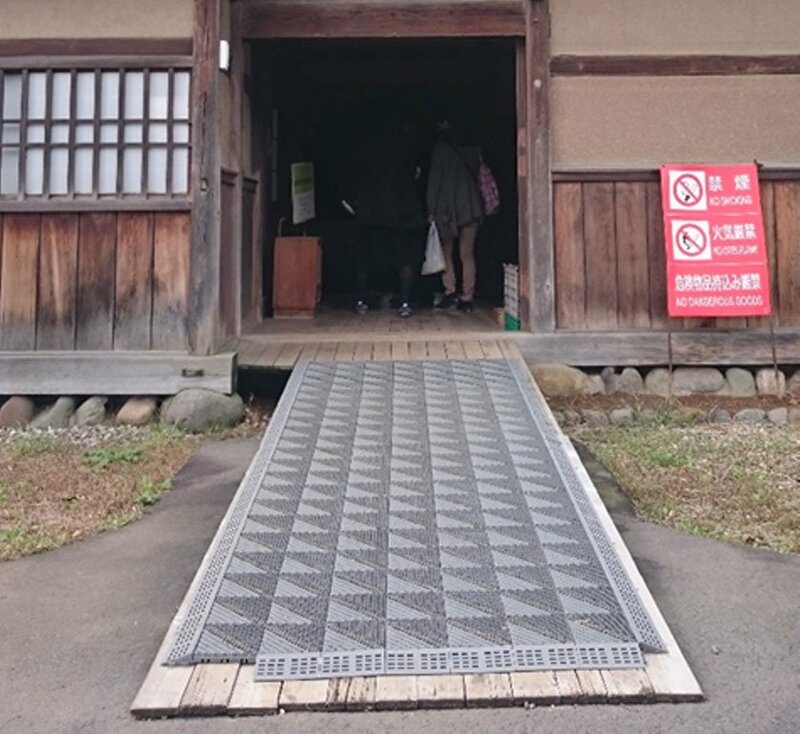 However, in smaller towns like Hirosaki, wheelchair access can get a little patchy. While the tourist spots are accessible, the roads and pavements are hilly and might not be as easy to navigate alone. Had to navigate some really gravelly paths in Hirosaki castle and up that rickety plank wood ramp (fine I exaggerate; it is overall solid, just kind of creaky). But worth it as I got this view! 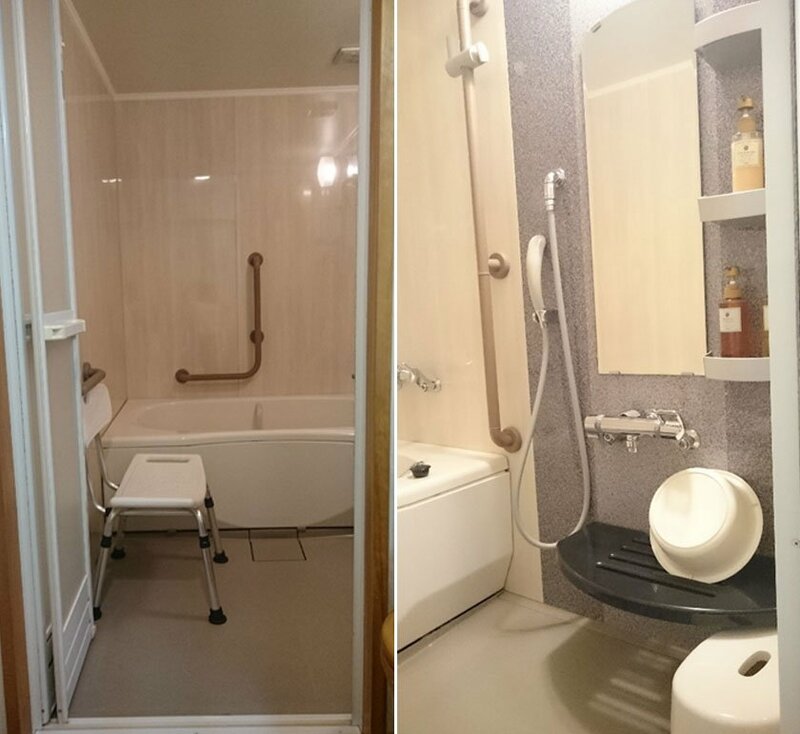 In Echigo Yuzawa (the setting of Nobel Prize winning Snow Country ), we stayed in a really nice onsen hotel – Hotel New Otani – that had wheelchair accessible family rooms called Cosmos room that came complete with two beds and two futons. It has one bathroom and one toilet. 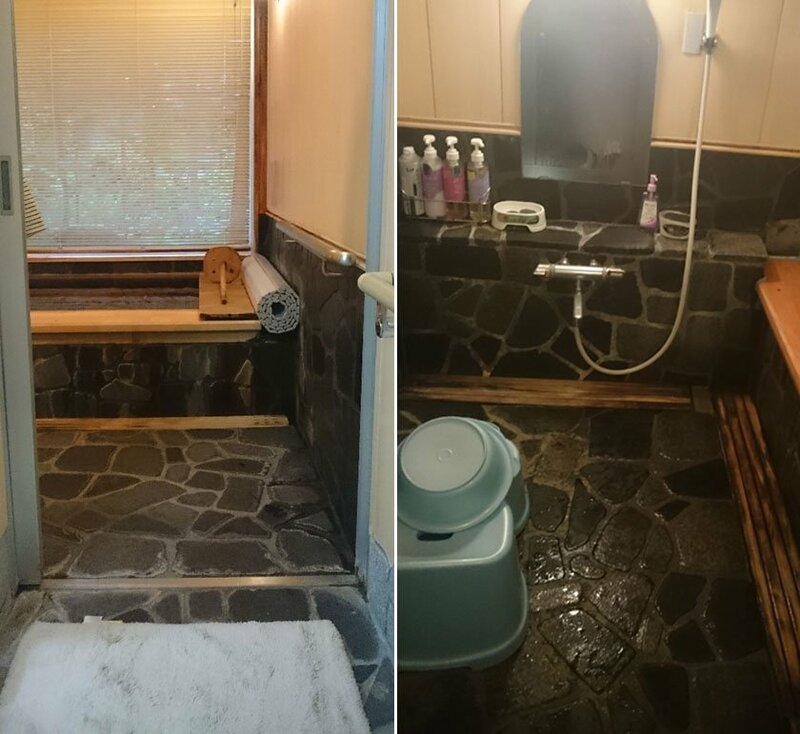 Please ignore our messy bags, but ramp up to the accessible bathroom. 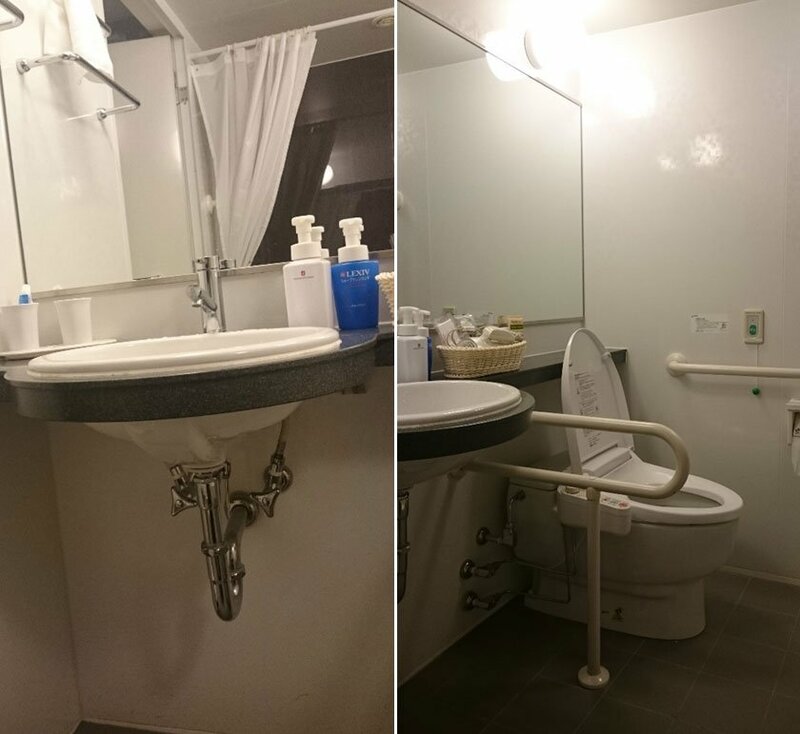 View of the accessible bathtub complete with grab bars and a chair. 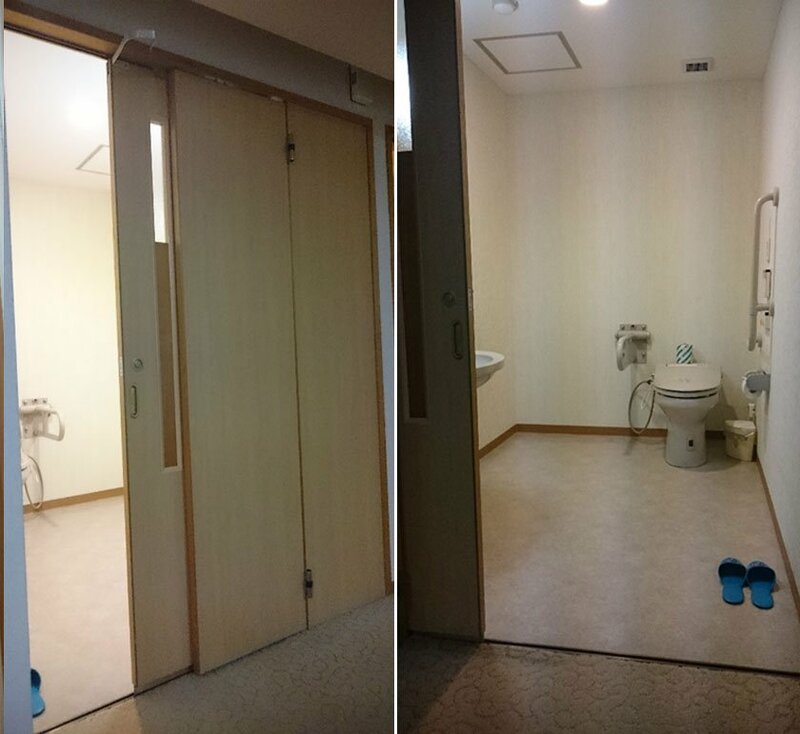 What lies behind the folding doors… Why a toilet with ample and lots of room for the chair to navigate! 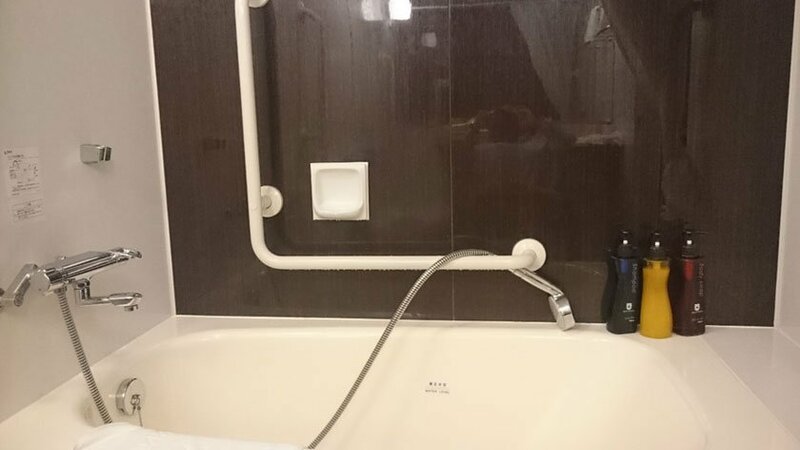 However, what really made my stay unique was that it actually has an accessible onsen! Onsen hot springs is a must try, and some believe it has therapeutic qualities. Given the chill in October, I didn’t mind some hot water! 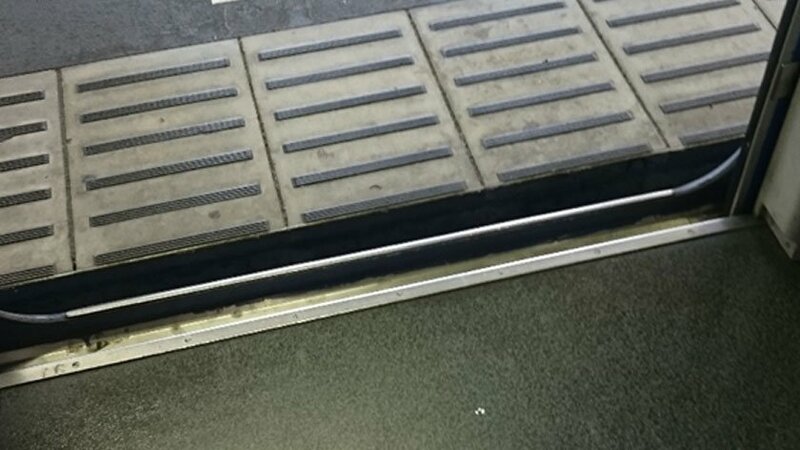 At sitting height level so one can easily transfer / There is a wooden step inside so you can just slide down. Voila! The food was really wonderful too and here are the wonderful set meals that came with the stay. 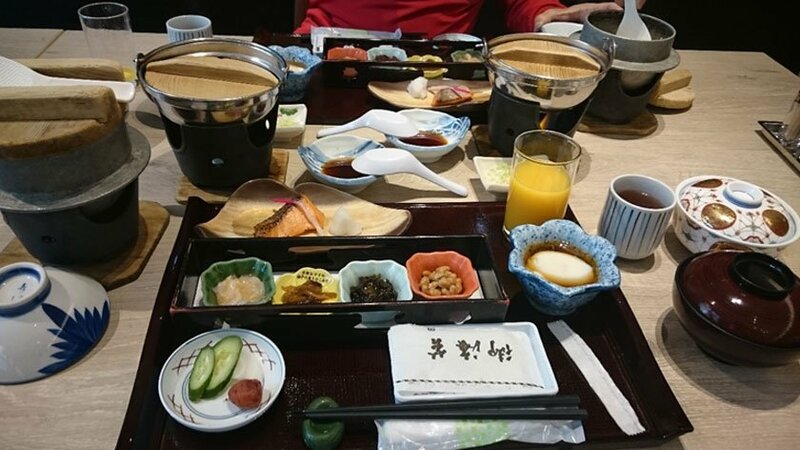 I would suggest going for the package with the meals also because it is located up a very steep hill, and there really isn’t much else to do there apart from the onsens and skiing in winter. Food choices outside appear to be limited to the train station as well. 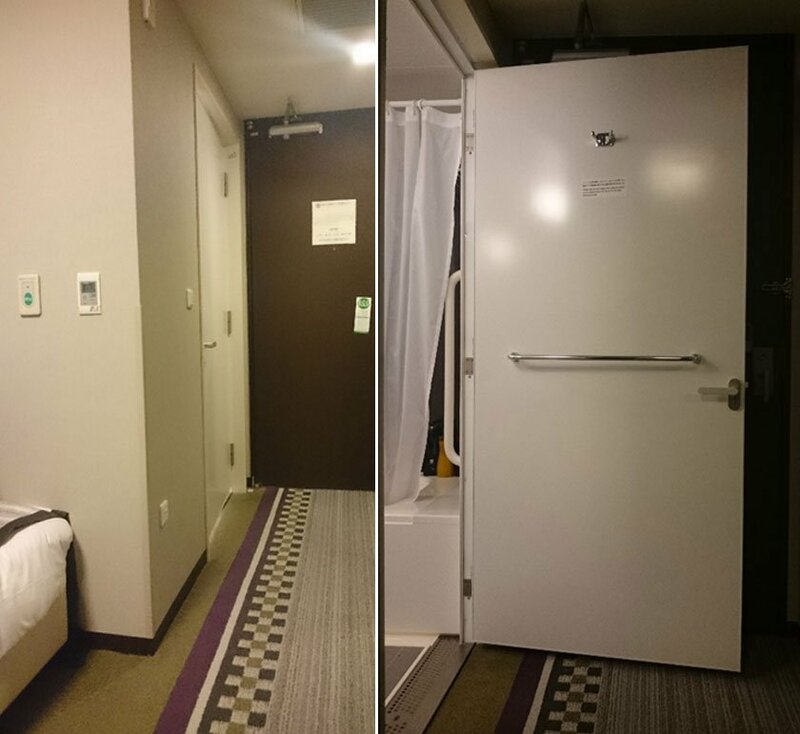 We stayed in Hotel Sunroute Plaza Shinjuku. 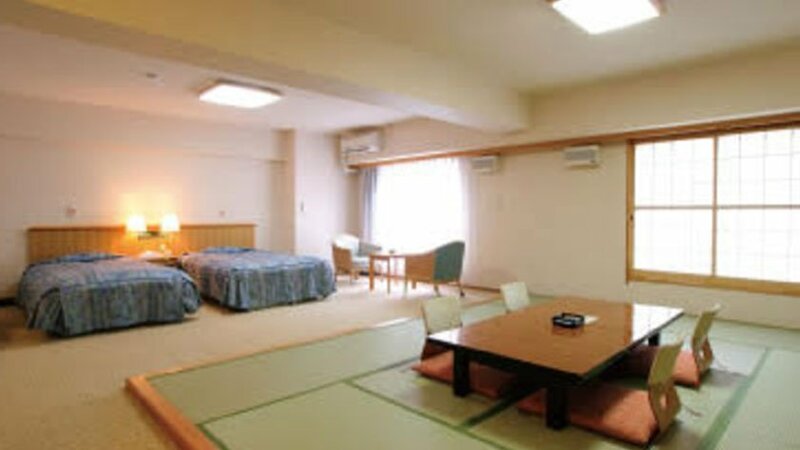 This hotel is quite near the very happening Shinjuku Station, but not right smack in front of the highways so it is more tranquil and easier on the pocket. The rooms are small (as with most places in capital cities). When the toilet door opens, the entire walkway gets jammed up. Ample leg room under the sink / Toilets with grab-bars. It happened to be the Home Care & Rehabilitation Exhibition when I was there, so how could I pass up the chance even if it meant a long ride to Tokyo Big Sight! 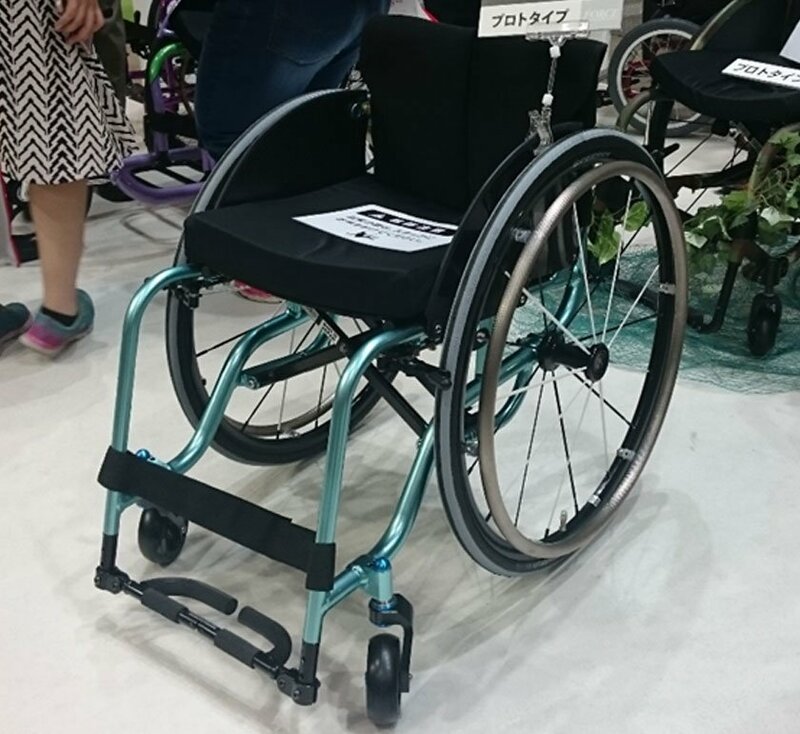 From robots to hospital beds, from daily living aids to vehicles, from powered to manual wheelchairs of all types and forms, it was a large convention hall with over 8 rooms all filled with aid and equipment. Being a Nova Force user, I had to check out the Miki booth, and boy does this Nova Light look tempting! 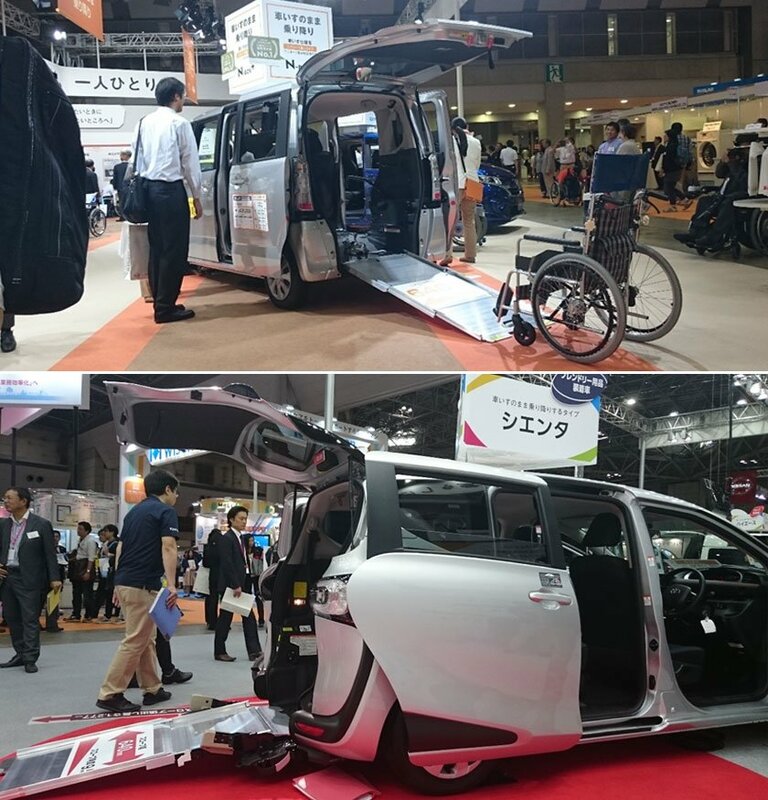 Many of the Japanese car makers like Nissan, Toyota and Mazda were also showcasing their vehicles which were catered for wheelchair users. 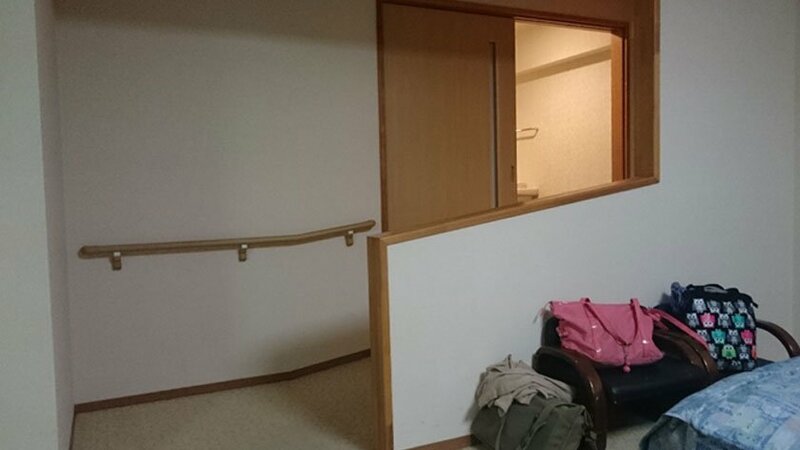 Planning is key when travelling, and this includes picking up some common phrases, like kuruma-isu (for wheelchair), and learning how to find the phrase Universal Access or Barrier-free (ユニバーサルアクセス or バリアフリールーム) on hotel websites. 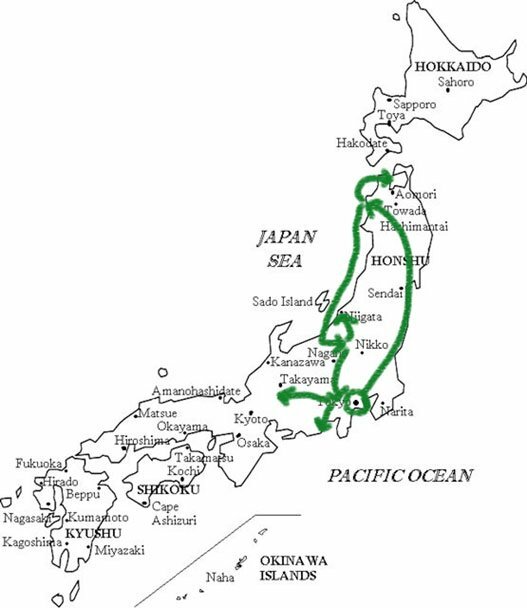 And of course sites like Accessible Japan are extremely helpful for planning, but don’t discount heading down to the individual sites of the tourist spots on general tourism sites as well!